It only seems fair to watch this over the amount of advertisements everywhere. First, the selling point to go see the movie was actress, Emma Watson, playing as Belle. That got me excited for a few months. Second, the imagination that comes with the effects that the movie will have with the moving, talking, living furniture. 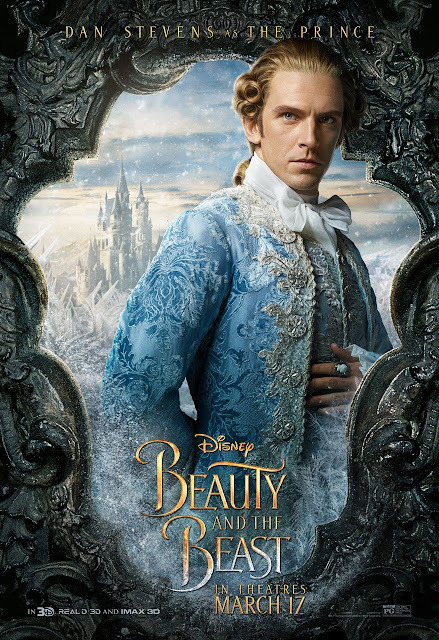 Lastly, if the live film would retain the story of Disney's Beauty and the Beast cartoon movie. Let's start with the main character, Belle. Bringing all the hype to Harry Potter fans, Hermione Granger did well as Belle. Although I would have pegged this Disney princess to be tougher and less feminine than the other princesses, I would have preferred her not being super tomboy-ish on screen. When Emma started singing, it was nice. She wasn't bad and she looked beautiful, thought it would have been perfect had it not been for the slouching and awkward standing posture. I still loved Emma through the movie though. I can only find a short clip of the live movie. See below versions of the song "Little Town"
I prefer him like this rather than his fixed-up prince look. The weird hair doesn't do the real hair justice. The best casting, I would have to say, was Gaston played by Luke Evans. It was as if the character was pulled out of the 1991 film. All in all, the film was great. 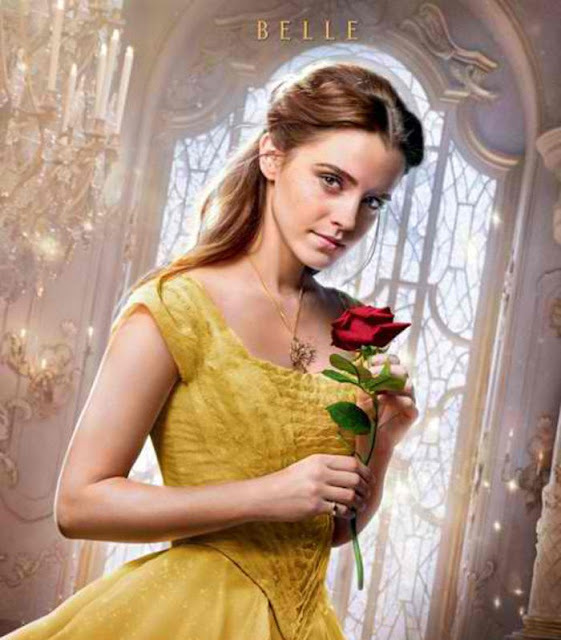 Some parts were added in and removed in Belle's background story, but the portrayal of the live-action movie to the 1991 film was outstanding. Just an added bonus, a 360 view video of Lumiere singing "Be Our Guest." 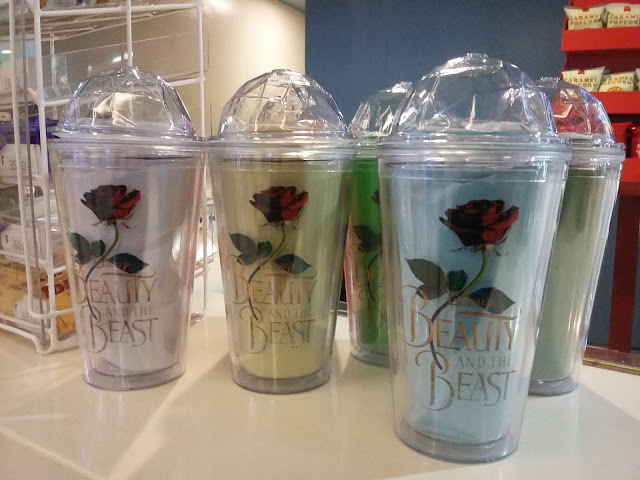 And in case anybody didn't notice, Beauty and the Beast wasn't just a movie, this became advertising madness everywhere. I especially like the glass with a rose and a dome for it's cover. It was quite tiring that day and I was given chicken as a good vibes present. YAS! 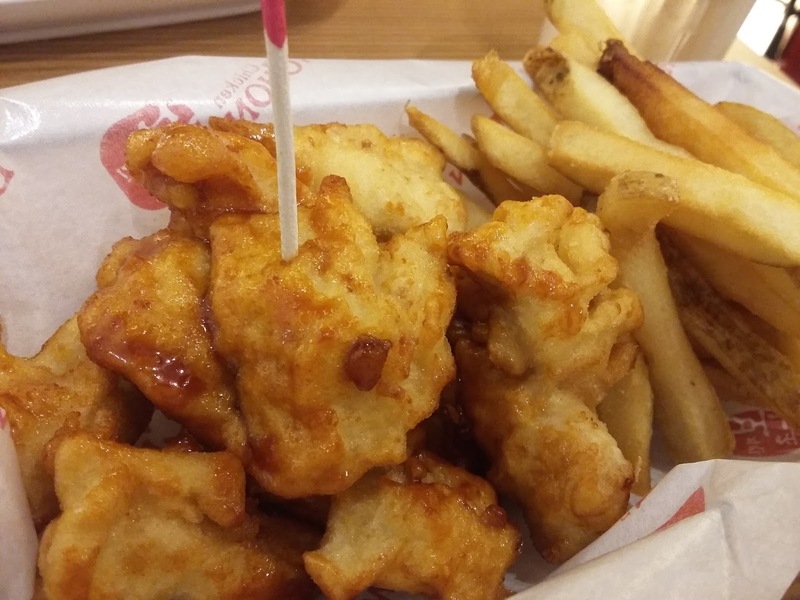 BonChon spicy chicken with spicy dip is THE BEST. All in all, really nice day out.